Being involved in an accident can leave victims with physical, mental and emotional trauma. A car crash can lead to mounting medical expenses, property damage and long-term problems. If you are driving or riding as a passenger in a vehicle that is hit by a taxi, it is a standard two-car accident. Filing a claim involves being able to prove negligence against the taxi driver and having a record of the damages that were caused by the crash. Damages include medical bills, vehicle expenses, pain and suffering and much more. Getting into contact with an experienced car accident attorney will help you organize your claim and evaluate how to move forward. If you are a passenger in a vehicle during a car accident, you can file your injury claim under the liability insurance of the vehicle you are in or the coverage of the driver any other vehicle involved in the crash. However, you cannot collect damages more than your total claim is worth. Being a passenger in a car accident, in most cases, will mean you had to fault in the accident because you weren’t driving. After an accident occurs you should gather any evidence you can, including the names and contact information of all of the witnesses to the accident. A witness can provide a non-biased perspective on what happened to cause the accident. If you aren’t too injured after an accident, you should take pictures of the scene and the cars involved, from as many angles as possible. Asking someone else to take pictures and sending them to you is also an option. The police should be contacted shortly after the accident so that a police report can be filed. 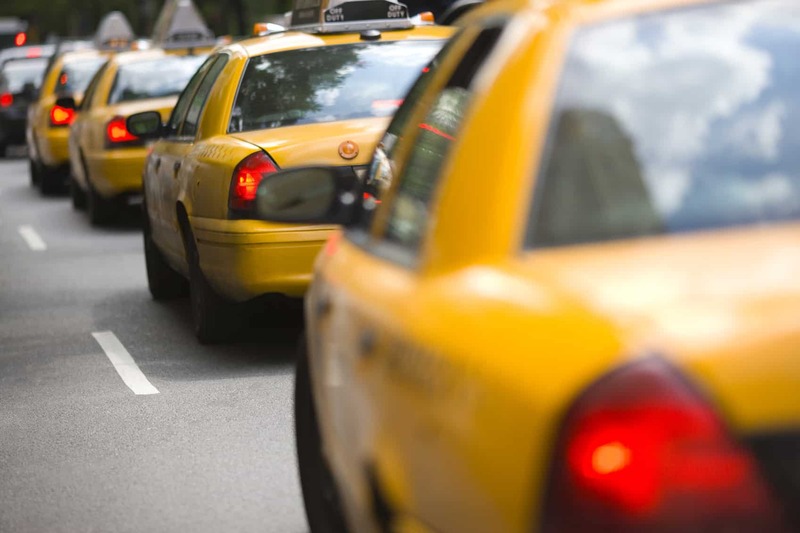 When injured while using a taxi or ridesharing service, the claim procedures will be the same as any other car accident. The only difference is that you will file a claim with the taxi’s insurer or ridesharing employee’s insurer. Some ridesharing companies are still in the process of establishing what kind of insurance they will provide depending on the location.